Choose a classic styling that’s anything but common. 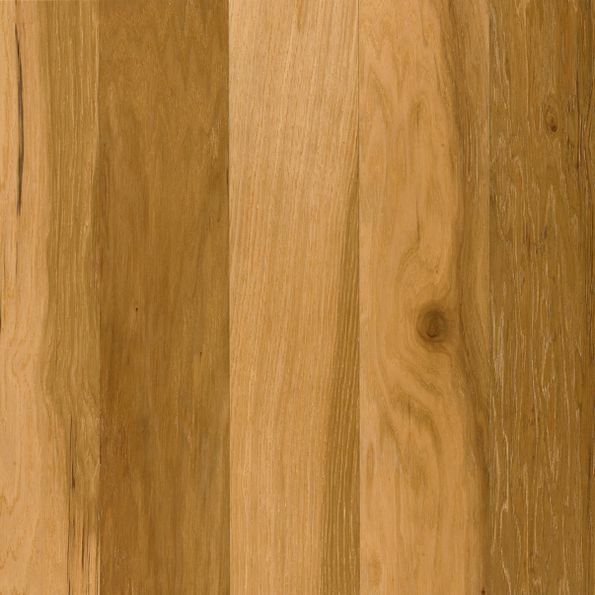 Known for its versatility and enduring appeal, this is one hardwood choice that never goes out of style. With a wide range of customization options, from the staining and color to the width of boards, your oak floor will truly be one-of-a-kind. 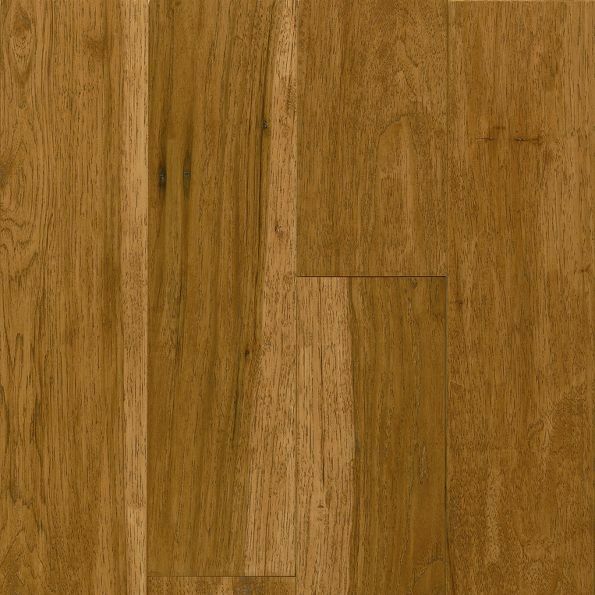 Endlessly versatile, oak is an ideal choice for living rooms, dining rooms or bedrooms. 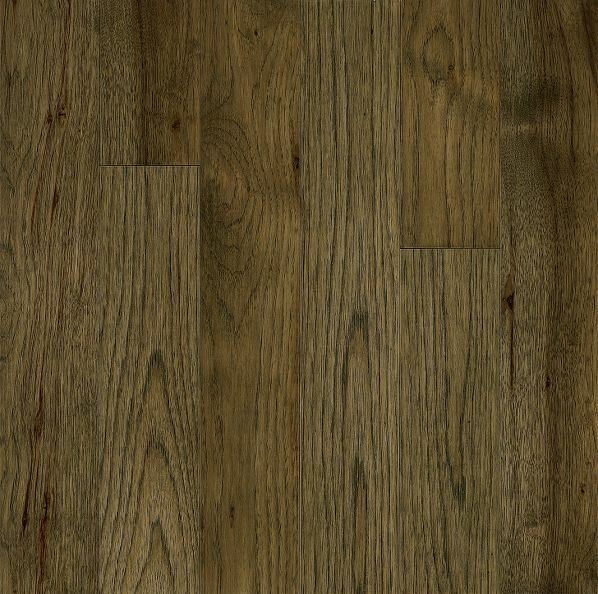 Our solid oak hardwood is about ¾” thick, and comes pre-finished. When you choose Perfect Flooring, you know you’re receiving nothing but the highest quality of wood. We sand and coat every plank to protect the wood from stains and scrapes. You have plenty of options when you choose Perfect Flooring to install your oak hardwood. We offer a range of plank widths, from 2” to 5” in width. What’s the difference between the two? Wider boards are a modern trend, and represent a bold, distinctive look. Before finishing, we hand scrape all our boards. With this level of detail and craftsmanship applied to each individual plank your new flooring will look elegant and timeless. Scraping doesn’t scuff the boards, but ages them to provide a classic, evocative aesthetic. Choose the smooth finish that suits you. 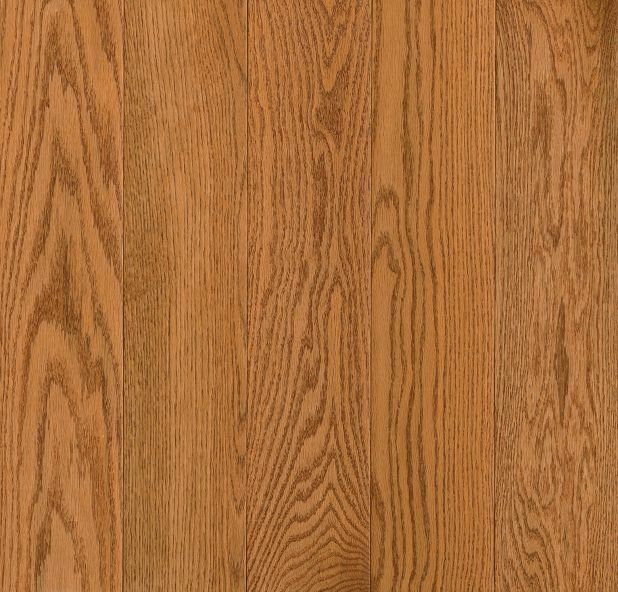 We have dozens of options when it comes to picking the level of gloss you expect from your oak. Get picky. We encourage it. Beveled or squared, your floor will look great either way. Choosing how you want the edges of your oak planks done will influence the look and feel of your floor. Beveled edges create a “V” shape in between each board, while squared edges offer an even, more symmetrical style. 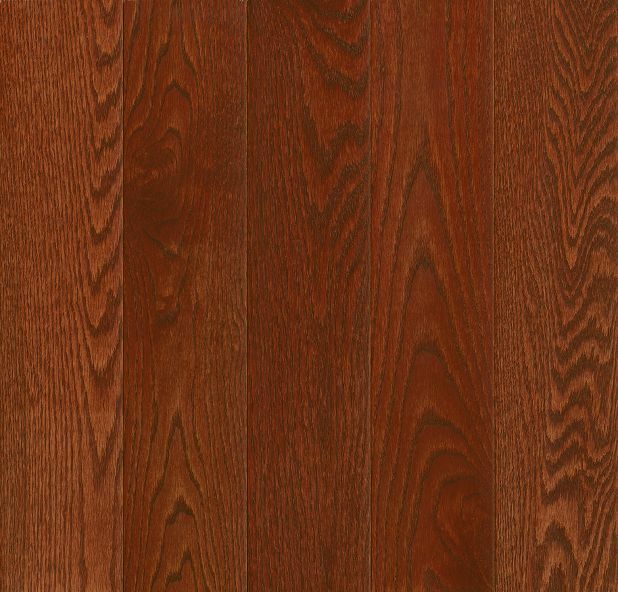 Cherry hardwood offers a warm, rich color you won’t find in other woods. 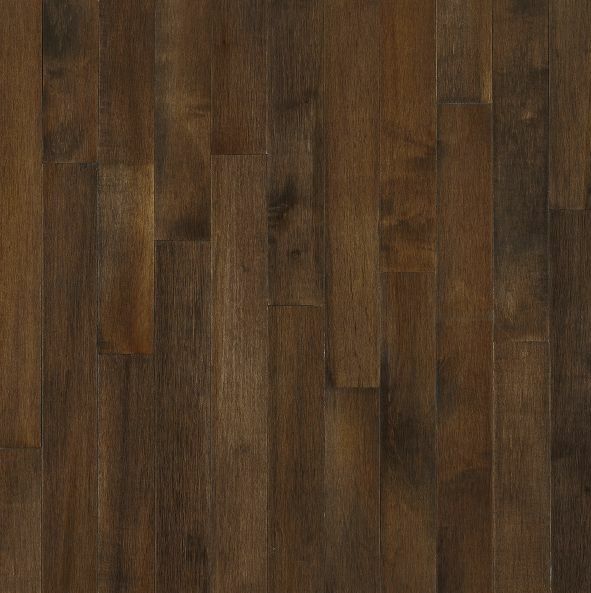 With a distinct, circular grain pattern, this type of flooring is instantly recognizable. Cherry is also known for its exceptional aging qualities. Like fine wine, this is one hardwood that actually improves with age, gaining a deeper, richer hue. Choose cherry for a floor you’ll fall more in love with every day. When you pick Perfect Flooring for all your home flooring needs, you’re investing in quality through and through. 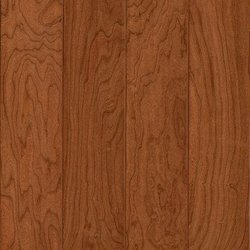 Our cherry flooring is solid cherry from top to bottom. And we make sure our planks and boards are built to last, with a tough, durable finish that protects your new floor from staining and abrasions. 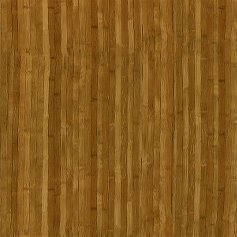 We offer a range of customization options for your cherry hardwood. Choose a plank width from 4” to 5”. Depending on whether you’re looking to go classic or contemporary, these sizes will help bring out the best in your room. Gloss also goes a long way towards determining exactly how your floor will look. You can achieve a bright, eye-catching shine, or a more reserved matte finish. Perfect Flooring can accommodate any and every style. Each cherry plank we install features beveled edges, creating a “V” shape groove where the boards meet. This styling spruces up the appearance of your floor, providing a look that’s anything but ordinary. Where other hardwood floors are recognized for the imperfections in their grain,—the nicks and uneven details lend each wood a sense of character—maple is known for a tight, uniform appearance that is adaptable enough to suit any type of room or décor. 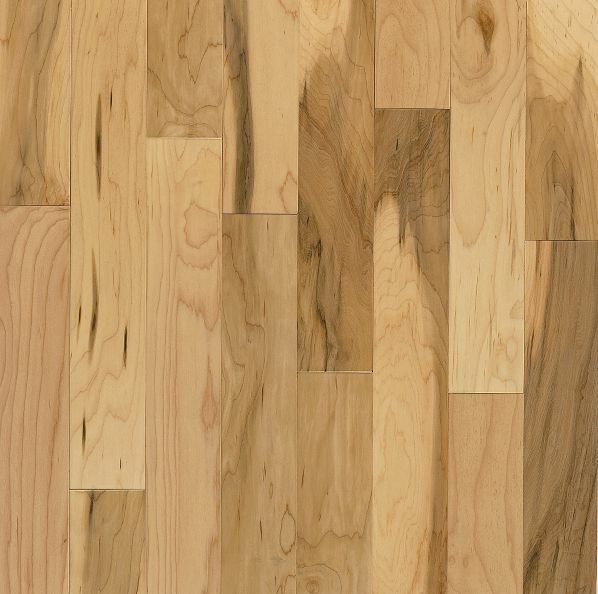 With a light golden hue, maple flooring features a less pronounced contrast between each board. 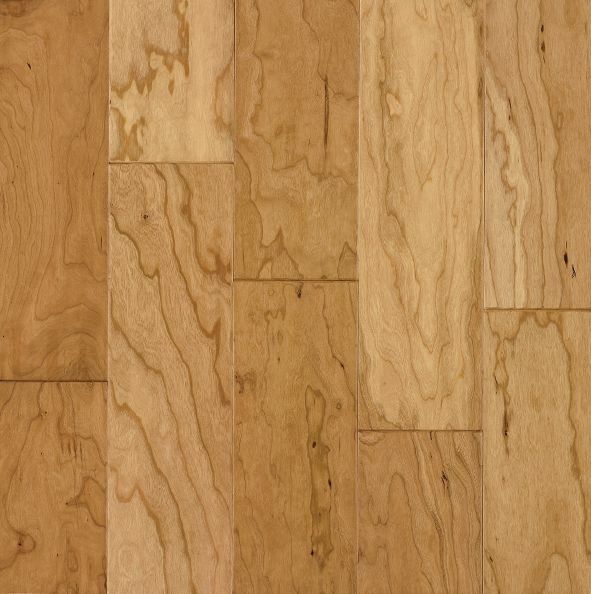 Suitable for everything from living rooms to basements, our maple flooring is solid through and through. And every plank is individually coated in a special protective layer that ensures your wood will look great for years to come. When you choose Perfect Flooring, you invest in quality. 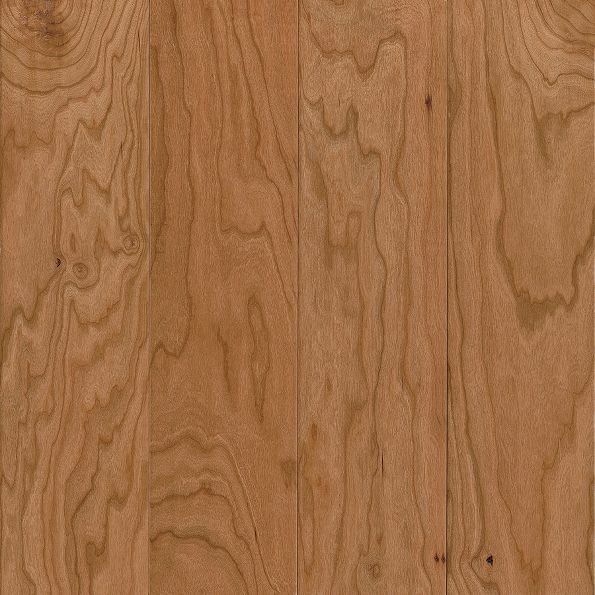 Choose from 4” to 5” plank widths, depending on the style you’re looking for. 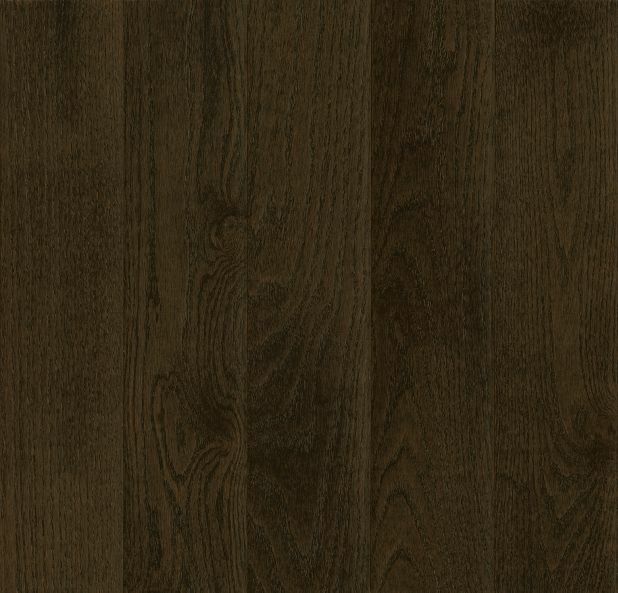 Narrow planks offer a sleek, contemporary aesthetic, where wider planks lend your home a more rural appearance. Hand distressing and scraping is available with your maple hardwood. Adding nicks and other imperfections creates a textured surface that is truly unique to your home. A higher gloss with your maple hardwood creates a clean, familiar look. If that kind of traditional aesthetic isn’t for you, let us know. We customize the finish and gloss just the way you like it. 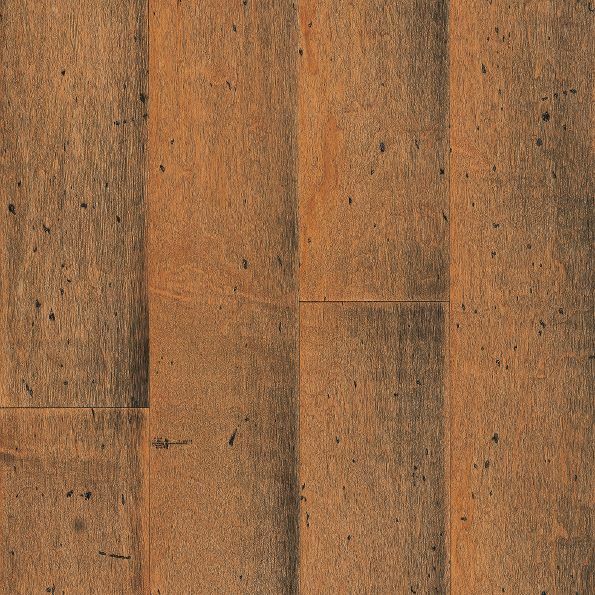 With an option for beveled edges on your maple boards, you can create an uneven, distressed texture. Even if we just installed your floor yesterday, a bevel will help your home look steeped in history. If sleek laminates and dark, matte finished hardwood floors don’t impress you, maybe you’re looking for something a little more homespun. 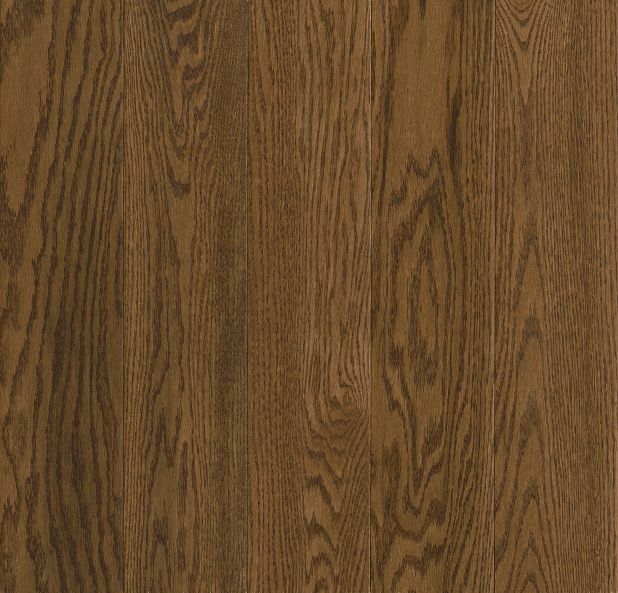 Hickory hardwood is your modest, down to earth option for a home that says “welcome in.” With a thick grain heavy on contrast, hickory is naturally equipped with distress and detail. Only for those who don’t take themselves too seriously. As one of the highest rated hardwoods on the Janka Hardness Scale, hickory is recognized for its durability and resistance to abrasions, dirt and other damage. 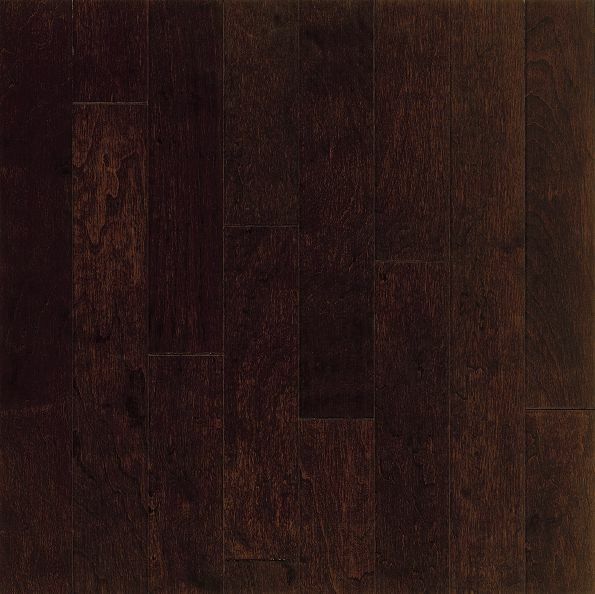 If you’re looking for a floor built to last, choose hickory from Perfect Flooring. Our boards are 100% solid hardwood, through and through. Quality wood needs protection, which is why we coat the surface of each plank with a finish resistance to stains and scratches. 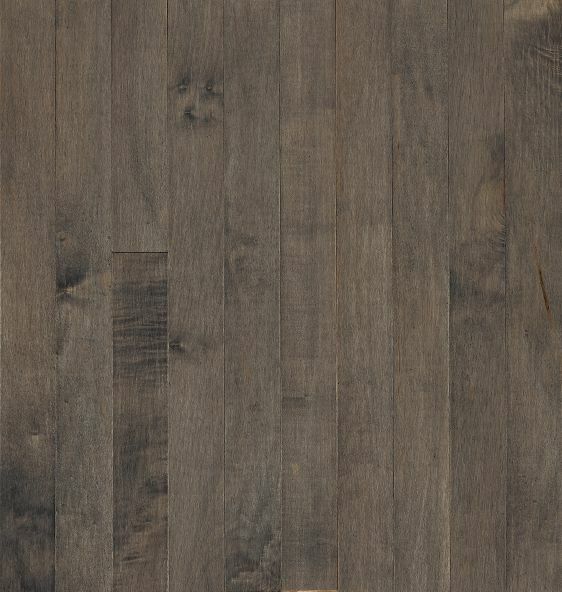 Choose between 4” and 5” hickory planks. 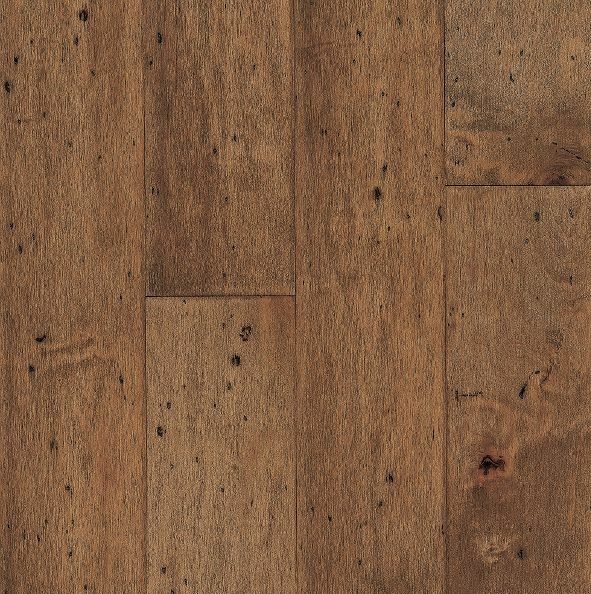 When you’re dealing with hickory, wider planks serve to enhance the rustic, natural look of this grain. Hand scraping is a technique that applies a textured, distressed look to each board. Arranged together, the look is one of carefree appeal. You can also choose exactly how clean and smooth you want the finish on your hickory hardwood to be. A higher level of gloss and shine will add light and polish to your flooring. Beveled edges, available in sets of two or across the whole board, add a groove where the boards of your floor meet. Some people covet this uneven style that adds a more naturalistic look to your hickory. Walnut flooring has personality to spare. Unfinished, stained or painted, this rich, dark wood serves as the centerpiece for any room and will truly tie together your interior décor. You can’t go wrong with Walnut hardwood, an American standard that has helped update both traditional and contemporary homes for years. Although the wood sports a naturally dark, distinguished tone, there is enough warmth and depth to lend your home a welcoming, inviting air. 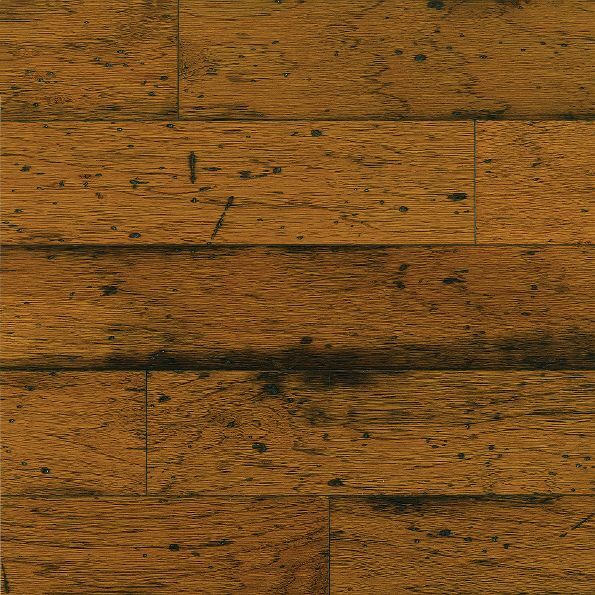 But don’t judge this book by its cover-walnut flooring is tough. As one of the most durable domestic hardwood species, this flooring can stand up to years of abuse (though we still recommend looking after it!). 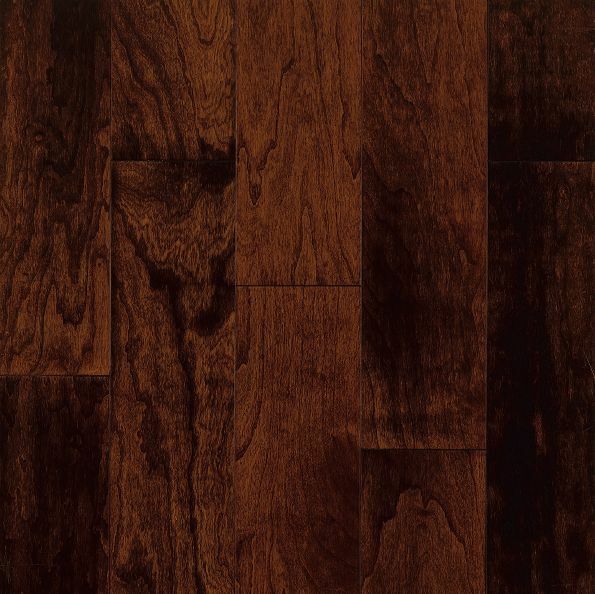 Abrasions, dirt and stains are all easily treated or entirely avoidable with walnut hardwood flooring. New floors should be treated right. That’s why at Perfect Flooring we coat the surface of each walnut plan with a finish that will help your brand new floor resist stains at scratches. You have a choice between 4” and 5” planks. Your preference on plank width is dependent on the style you’re looking for. 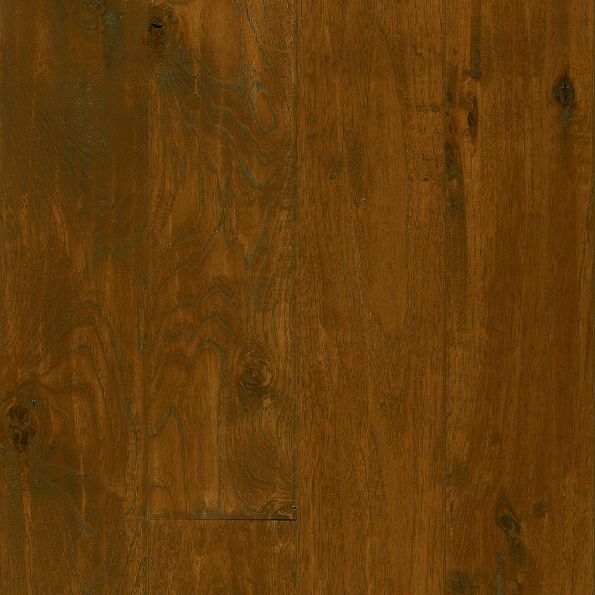 Thinner planks are seen as modern and contemporary, where wider planks offer a rustic, familiar look. 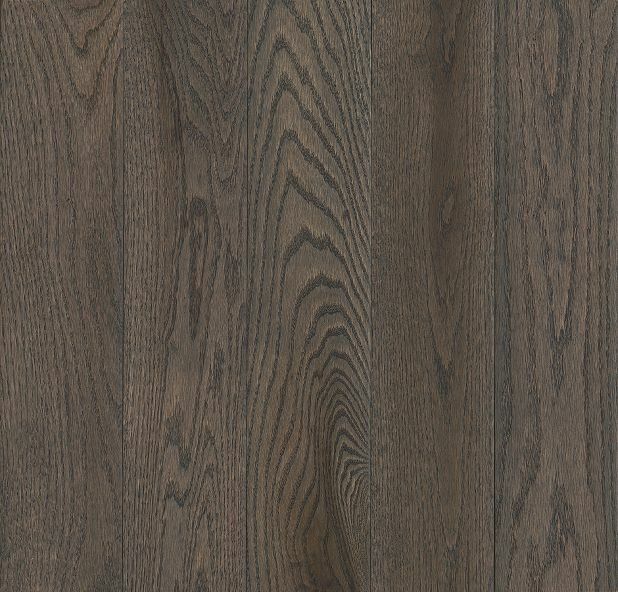 Walnut hardwood is naturally grain, with streaks and imperfections that create a less uniform look than other hardwoods. You can minimize this appearance with a sleek, reflective finish that will make your new floor shine. Or, if you believe imperfections are what make a floor beautiful, you can choose a matte, low-gloss finish that will highlight the tiny details that make each plank truly unique.